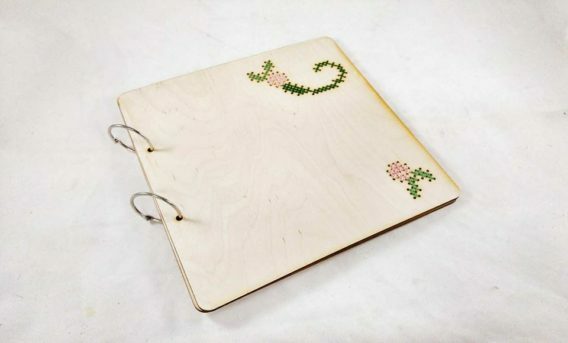 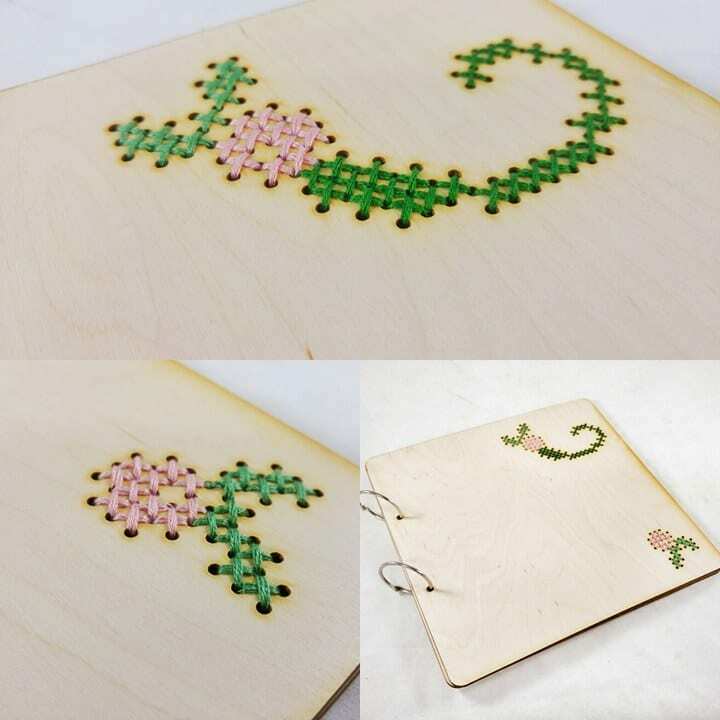 Wooden cover wedding guest book with cross stitched floral patterns. 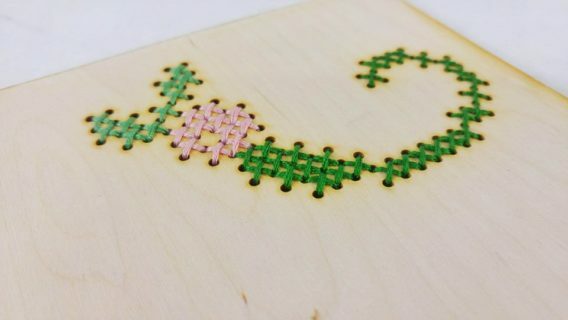 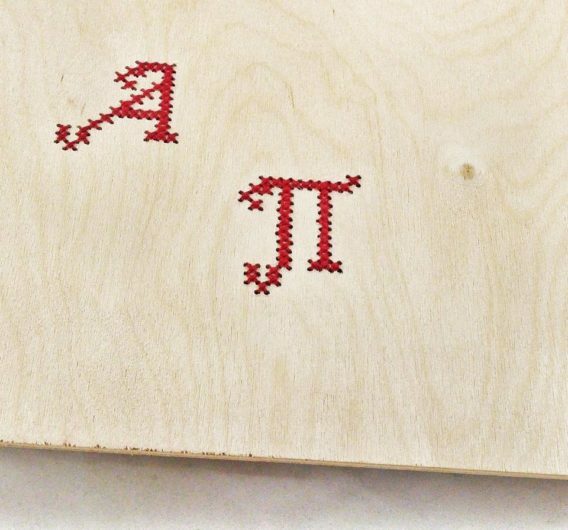 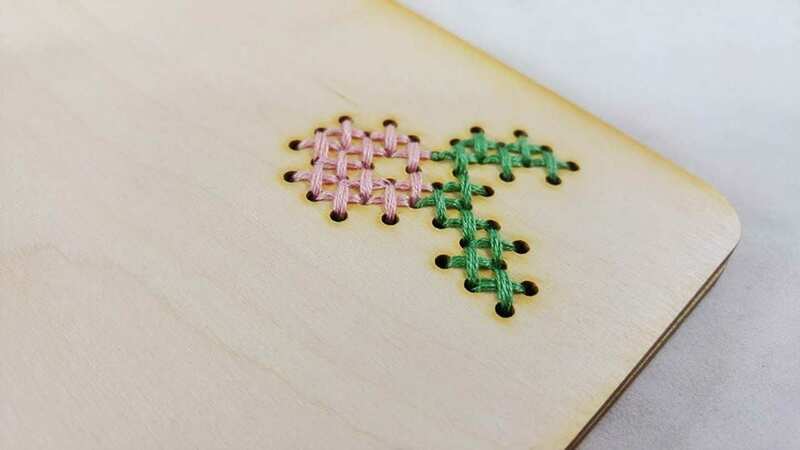 You can also have your initials cross stitched on the cover! 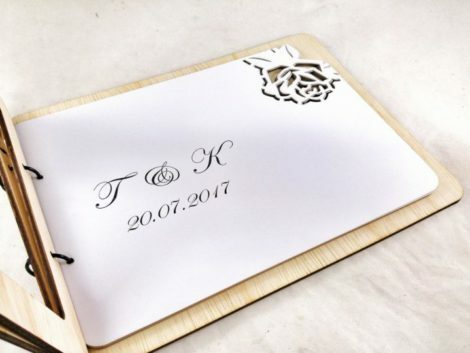 This uniquely designed guest book contains 20 quality blank pages. 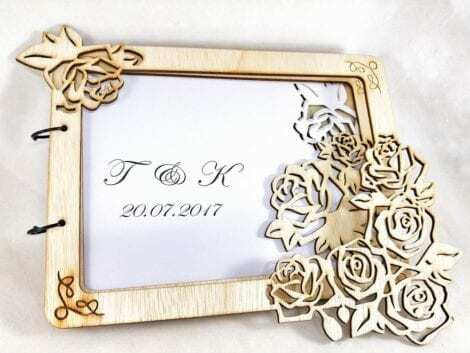 You can use it for a true sign in book to log memories of the big day from your family and friends, or for an instant photo book or photo booth book and have guests include a photo of themselves. 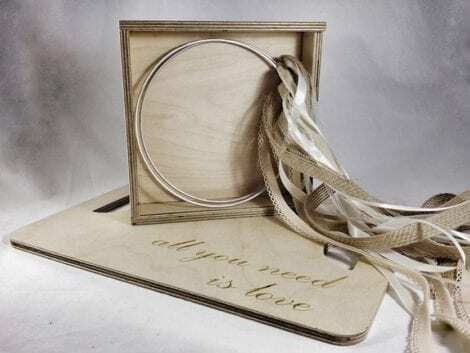 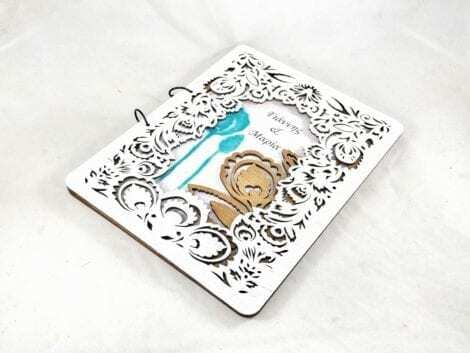 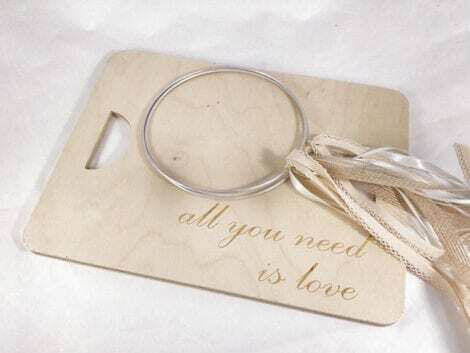 It can also be used as a beautiful wedding album for photos and memories of your wedding day, scrapbook style.